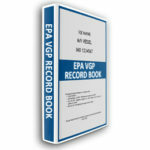 The VGP is a USA Clean Water Act, NPDES permit that authorizes discharges incidental to the normal operation of vessels greater than 79 feet in length. The 2013 Vessel General Permit that replaced the 2008 Vessel General Permit, has incorporated a new requirements for a submission of an electronically annual report by February 28th covering activities conducted from January 1st, till December 31, of previous year. 6. 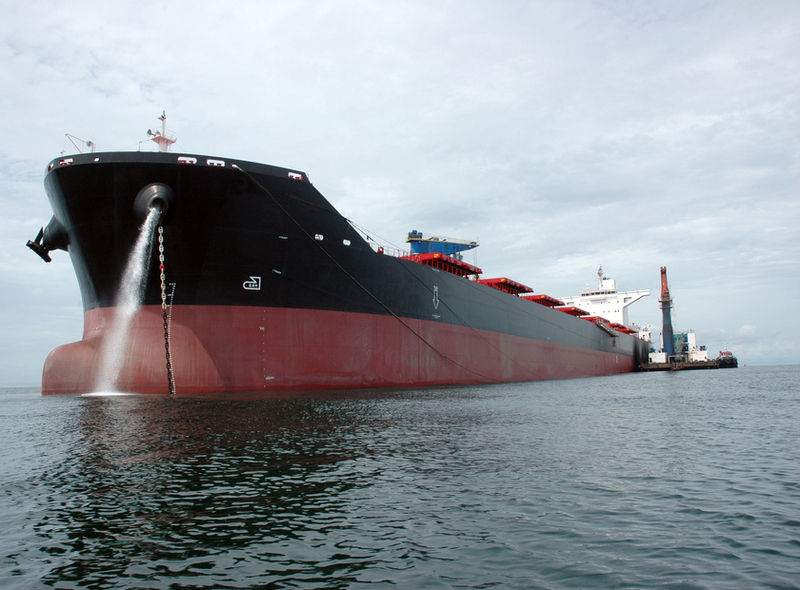 Did your vessel use environmentally acceptable lubricants for oil to sea interfaces? 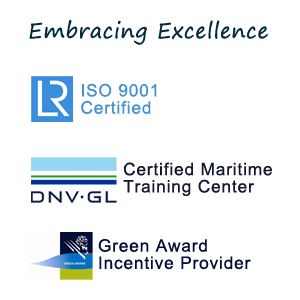 All vessels Name Brands, If not, why? 8. 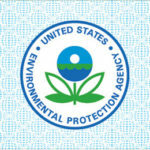 Did you receive any citations or warnings from EPA or the U.S. Coast Guard for any violations of environmental laws? All vessels If yes, please scan and attach. Explain and provide details. 9. Did you have any instances of non compliance this year (e.g., discharging untreated bilgewater, exceeding numeric effluent limits)? 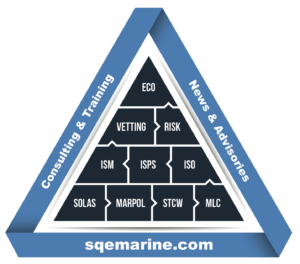 All vessels Provide Details (table) with Date, VGP ref, NCO description, cause & corrective action etc. Ship Managers with vessels covered under the 2013 VGP are required to submit the annual report by February 28th 2019 (for activities conducted from January 1st 2018 till December 31st 2018). 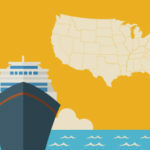 Ship Managers with vessels covered under the 2013 VGP are required to submit the annual report by February 28, 2019. 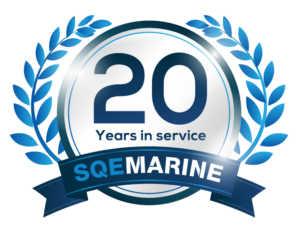 SQE MARINE having a world class expertise on VGP requirements and implementation may assist in the preparation and review of the above annual report prior electronic submission and/or co-ordinate accordingly. 2013 EPA Vessel General Permit (VGP) course aims as familiarization with EPA requirements and provide guidance on how to properly implement legislation.